The typical single-family home gets built with asphalt shingle roofing systems. Asphalt shingles are still a top choice for their durability, as well as how affordable they are to install. However, even the best shingle roof installations can and will lose out to severe weather eventually. Dislodged tiles and moisture damage are common issues that most homeowners experience. As a result, metal roofing is quickly gaining popularity because of its extended useful life, as well as its pleasing aesthetics. Unfortunately, many still see a metal roof as having the same issues that the first generation suffered from often. 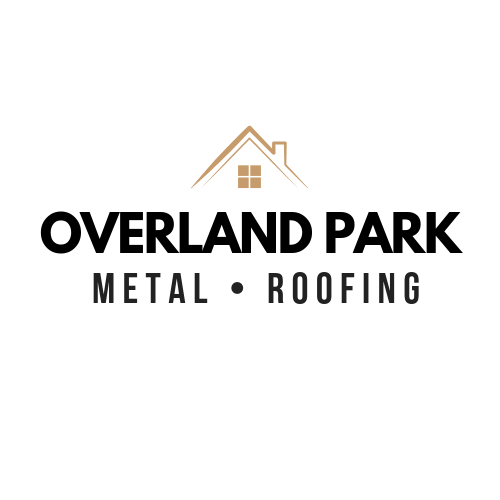 Overland Park Metal Roofing is the premier choice for a local metal roofing contractor. 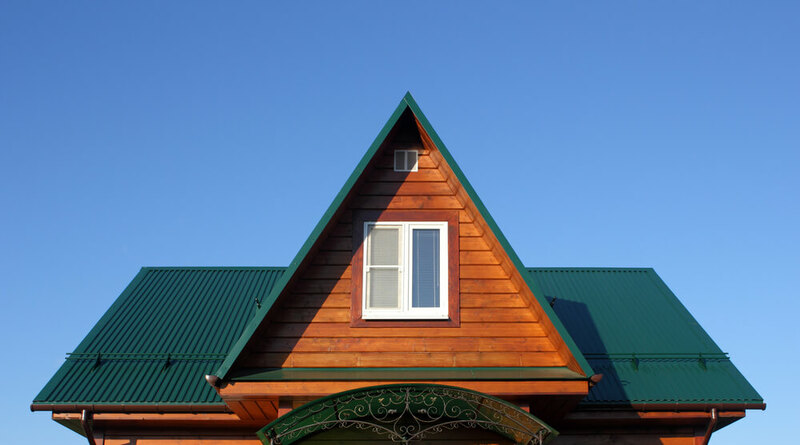 No matter your home’s size or roof shape, we provide only the best metal roofing each time. When you need the top results possible and affordable pricing, you need us to help you. Call today for your local Overland Park, KS metal roofing experts. Although metal roofs have historically come with a higher initial purchase cost, you’ll find them to remain the cost-effective choice for any home. 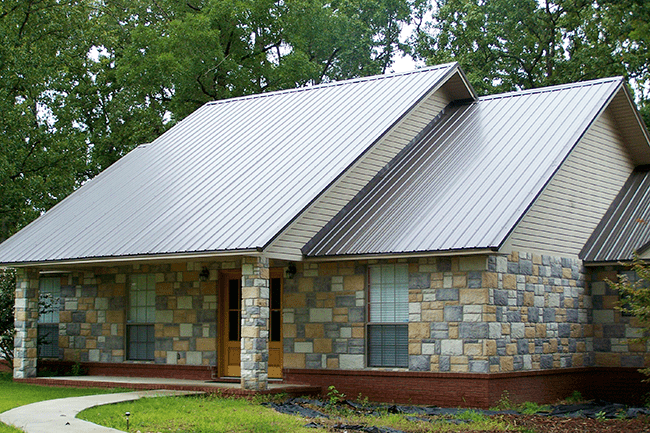 Metal roof systems offer increased durability and fewer maintenance costs than other roof styles. A typical asphalt shingle roof will need repairs or even a full replacement every five to ten years depending on the severity of its wear and tear. A metal roof, however, may not show any signs of aging for upwards of 50 years or more. 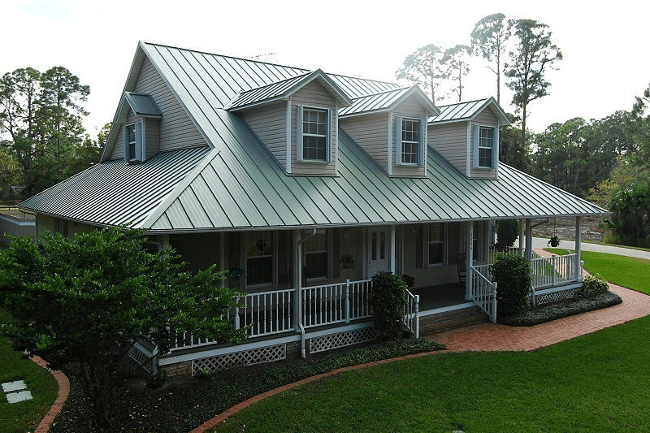 Metal roofs are also a prime candidate for specialty colors and painting. Asphalt shingles, on the other hand, may only get offered in a few different colors. If you are looking for ways to reinvest and upgrade your home, consider replacing your roof with a new metal or steel roof. Any homeowner who has already chosen our services will tell you how much more comfortable they make their lives. When you find that you’re spending too much maintaining your asphalt roofing systems, call us now, and we can help you save. We provide the best in affordable metal systems each time. 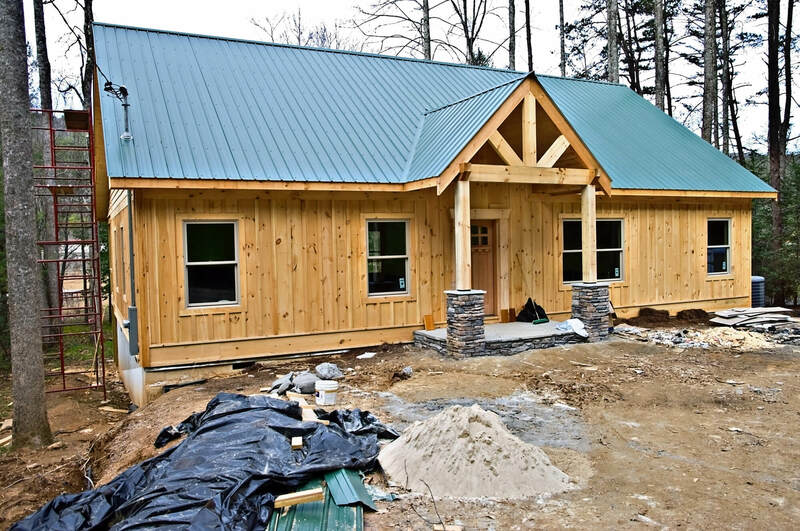 Each metal roof has its unique personality and charm, as well as lasting protection against the elements. Your home will receive an updated appearance and more value than before. Shouldn’t your roof system do more than merely appear fine from the road? Instead, why not upgrade your curb appeal with a longer lasting roof? Call today for your best installation team for the finished results your home deserves. No one else installs your ideal roof as we can. The word “metal” covers plenty when the topic is metal roofing materials. Stainless steel, aluminum, steel, zinc alloys, and copper are all materials used for metal roofing. Each has various properties that affect price, appearance, and stability. That’s the beauty of roofing installations, mainly metal roofing. The combination of color and style are endless. The only thing hindering your specific project is your imagination. By far, the most common material used for metal roofs is aluminum or steel. But over the years, we have seen metal roofing materials typically used for a residence installed on a business and vice-versa. That’s the beauty of roofing. There are no rules set in stone. Steel, used for plenty of metal roofs, is weightier and stronger than aluminum. Manufacturers have developed many durable coatings and finishes that shield steel from corrosion and rust. Steel roofing is typically zinc-coated for corrosion defense and then sealed. A coating of epoxy primer provides adhesion. A top acrylic coating delivers protection and color. Because steel roofs are typically for commercial applications, they usually are given highly durable paint finishes. 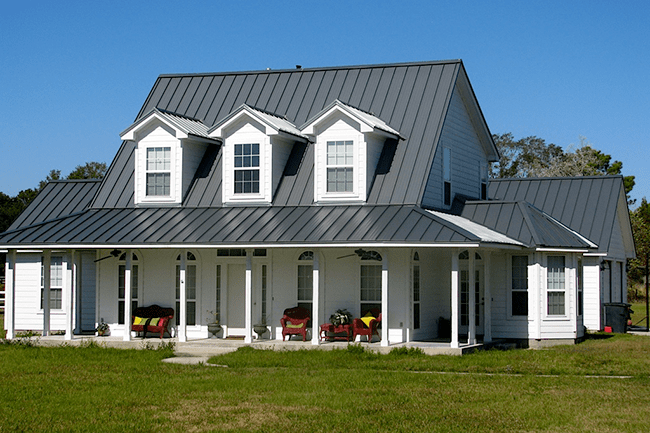 Aluminum, very lightweight, is used for selected residential metal roofing. It doesn’t rust. However, it has to be coated or painted for appearance Coatings are just like those used on steel. Aluminum is a soft metal, so it dents without difficulty. And, it isn’t anywhere as stiff as steel. Environmentalists have voiced concerns about using this precious resource for intentions such as roofing. 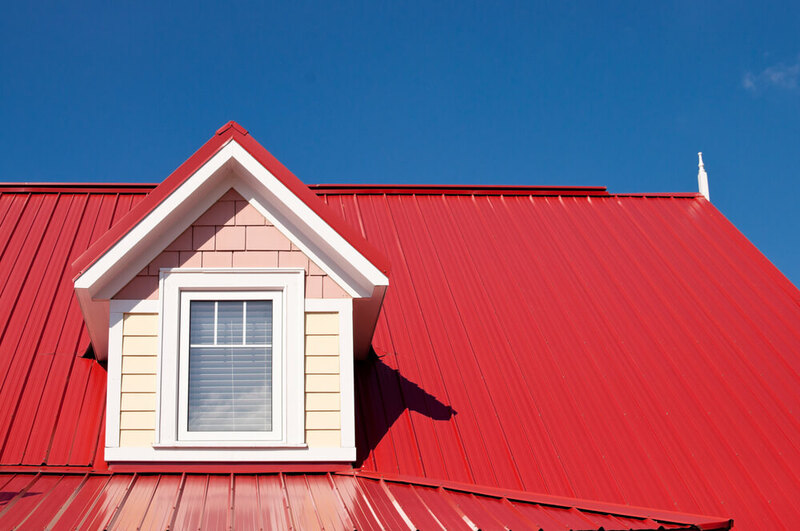 Other forms of metal roofing are also available but can be quite pricey. They offer dazzling roofs on high-end properties. Copper metal roofing, with years of usage, won’t rust, has no “finish” to peel or scratch, is pliable enough to effortlessly tool, and weathers naturally to a lovely verdigris patina. It’s very high-priced. 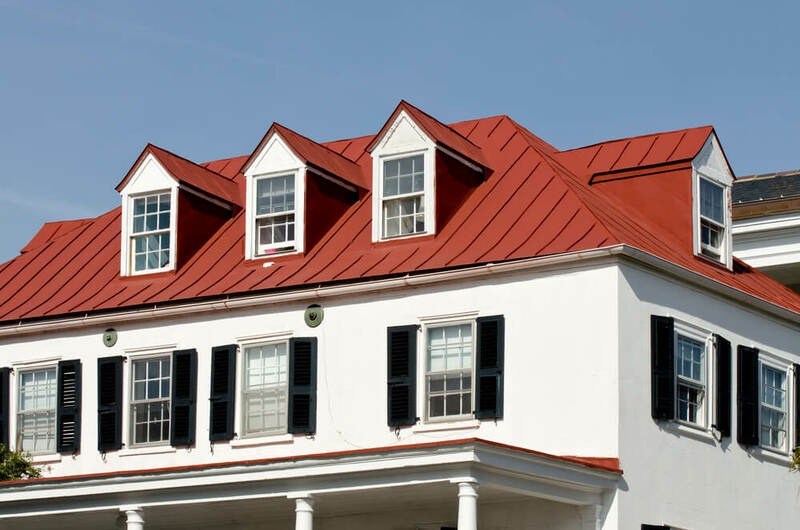 Alloy roofing products are best for supple weathering, stability, and strength. Cost hinges on the particular material. However, as a group, they are costly. Stainless-steel roofing, a very pricey roofing material, won’t corrode or rust. There are other metals available for roofing, like titanium, stainless steel, terne-coated steel, rolled zinc, and terne-coated stainless. Usually, roofs made from these more striking metals will be architect specified and will be customized by a fabricator for a specific application. 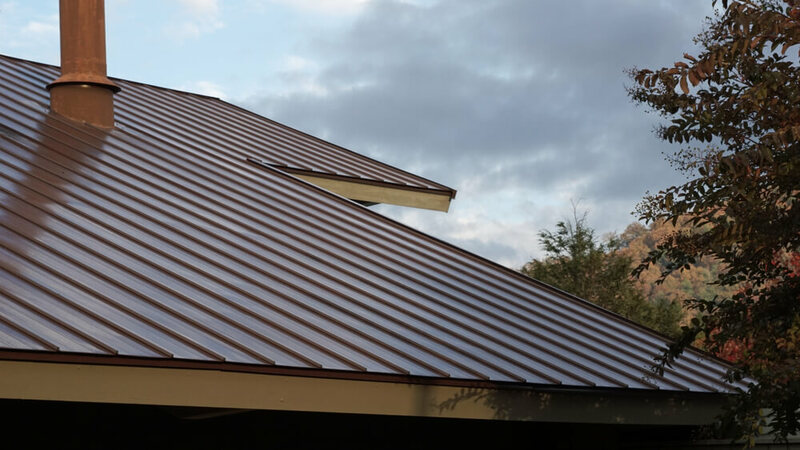 There are dozens of different feels and looks that can be done with metal roofing, from the customary standing seam look to the old-school tile look. You can even go with the attractiveness of shakes to the more rustic corrugated look. The assortment of attractive metal roofing materials is one of the most significant advantages of the industry. Regardless what the look or style of your property, there is undoubtedly a metal roof style that will complete it.